Number six of my pre-scheduled postings whilst i'm not around, this time it's my DT card for CD Sunday where we have the theme of Autumn Splendor, this theme was my choice, so I hope you like it, I will be back later in the week to pick my top 3. My Cd 'bit' is the Fairy from Fairyopolis CD's, the rest are bits and pieces from various Craft Artist kits. Wow this is simply beautiful Wendy that image is stunning so are the colours and design. ACE card. 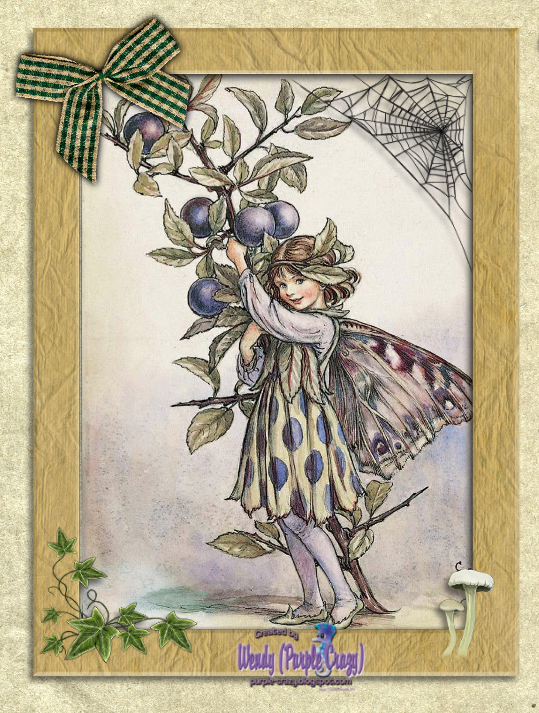 It was a good choice for the theme Wendy and your card is lovely. Beautiful image and great design.